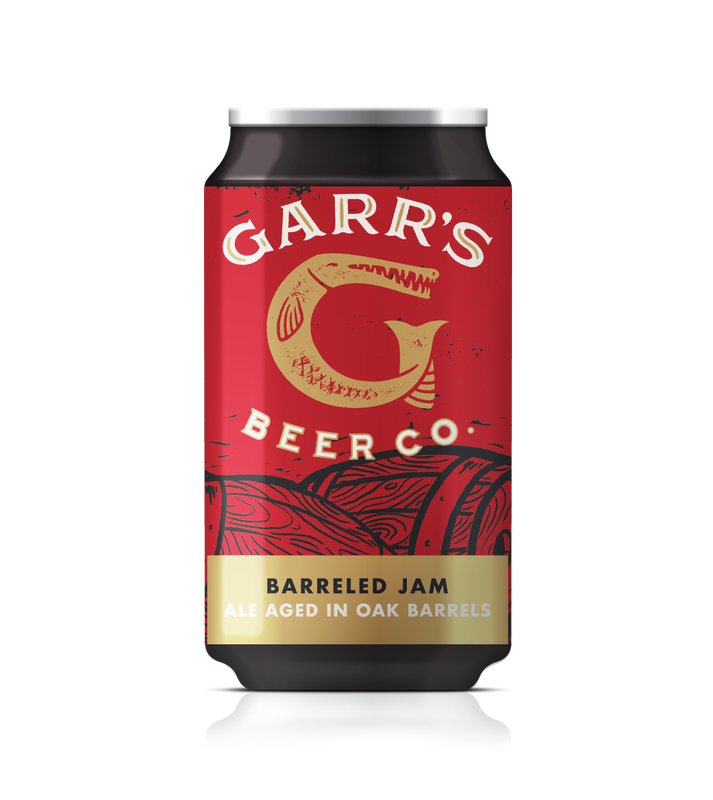 The base beer is the Red Jam, which we consider the world’s most intriguing and drinkable red ale. The Red Jam is slightly tart with dried fruit and berry flavors. As before, no fruit, puree, syrups, or extracts are added. The jam like nuances originate from the unique combination of grains, hops, and bush tea!